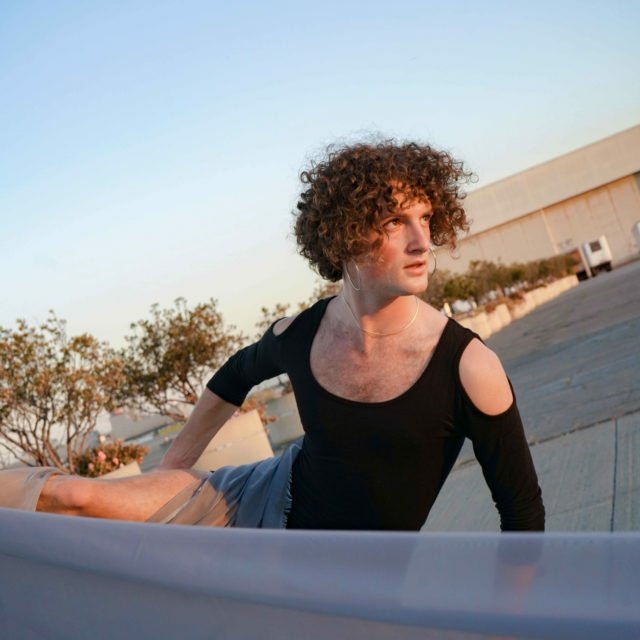 Dalton Valerio, Managing Director, is a contemporary dance artist, writer, and researcher in the Bay Area. Originally coming from New Mexico, he received his Master’s in Dance Performance at Trinity Laban Conservatoire of Music & Dance in London, UK. 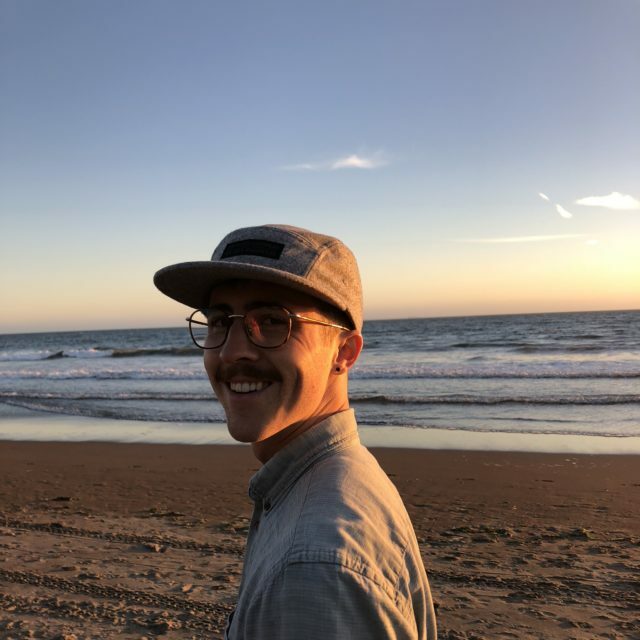 Aside from managing, Dalton dances with Margaret Jenkins Dance Company, works for Touchstone Climbing, and writes opinions, reviews, and articles for various publications and his own blog under ‘Dalton Alexander’. He advocates politically for the arts, environment, and society and is diligently working to create a more sustainable life for freelance performance artists. Octavia Rose Hingle is a dance artist, administrator & educator born & raised in the East Bay Area. Octavia holds a BA in dance from Middlebury College, and has worked administratively and creatively with AXIS Dance Company, Luna Dance Institute, ODC/Dance, and Headlong Performance Institute. 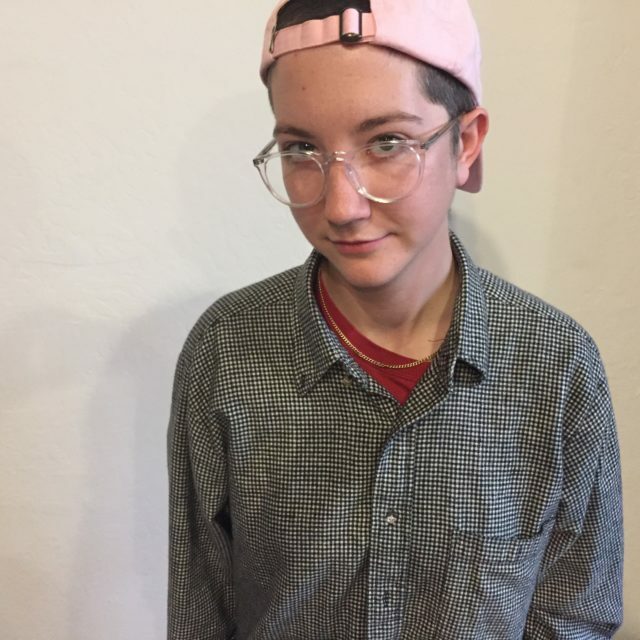 Kassidy Friend is a dancer, mover, maker, and emerging theater technician in the Bay Area. Kassidy received a B.A. in Dance and a Minor in Technical Theater from San Francisco State University in the Spring of 2018, and has been making, performing, and working in the Bay Area since.She has recently performed for Nina Haft and Robert Moses. Kassidy spends their free time co-directing the dance collective bananarama, and collaborating with multidisciplinary artist Zoe Huey. Kassidy is stoked to be working as the Production Assistant for Deborah Slater Dance Theater this season. "It takes a village" as the old adage goes, and so it does for non-profit organizations in the arts. Without the unflagging support of our Staff and Board of Directors, Deborah Slater Dance Theater simply would not have had the spectacular longevity of the past 30 years. For this DSDT is immensely grateful and we give them our sincere thanks here. Our goal for the company's next 10 years is growth and that means our village needs to grow too. DSDT is currently seeking to recruit additional board members with a passion for elevating the arts to their rightful place in our cultural landscape, and the expertise to facilitate and strengthen the business that supports the artwork.